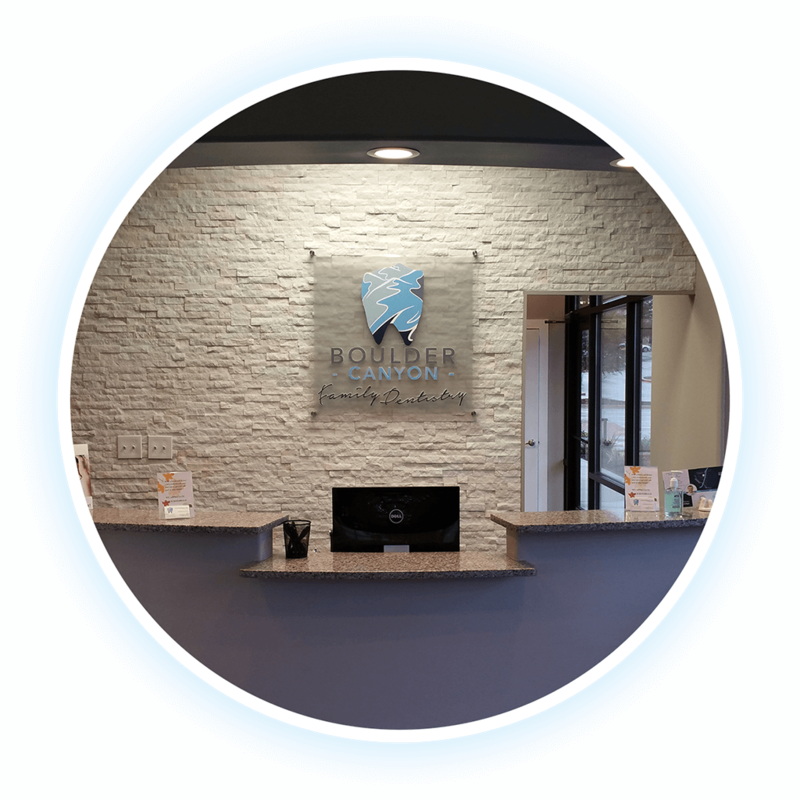 Here at Boulder Canyon Family Dentistry we see patients of all ages and pay special attention to your comfort, your needs and your time. Located close to 4 Points in the Trails at 620 shopping center, we offer full service dental care to Anderson Mill, Cedar Park and Volente as well as other areas of western Travis County. We are committed to bringing you exceptional care and customer service. Discover a smile you can be proud of here at Boulder Canyon Family Dentistry. 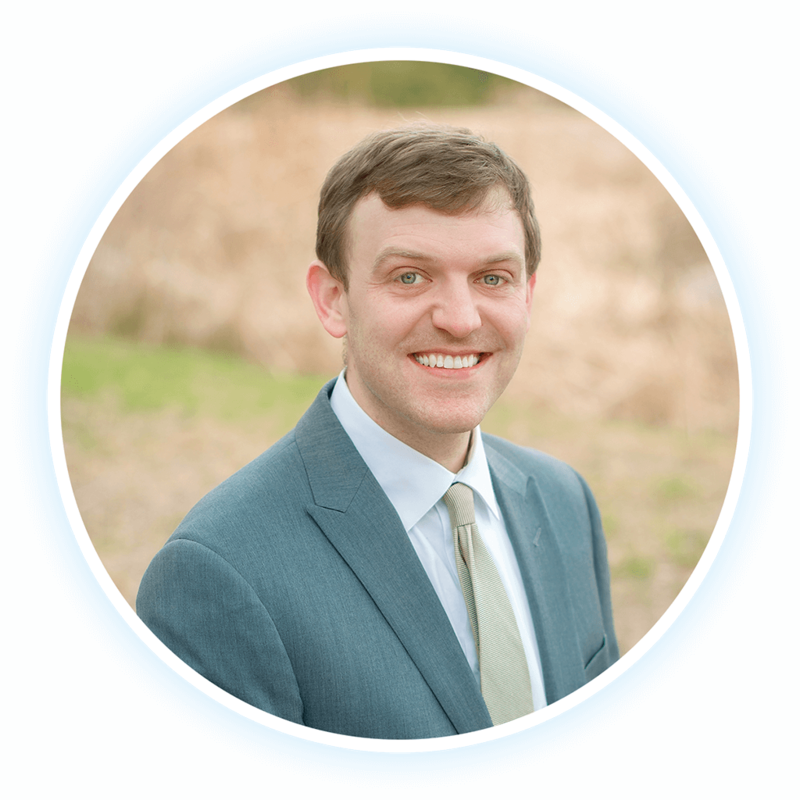 Dr. Klingsporn was born in Austin, graduated from UT and is happy to call Austin home again. He is a calm and compassionate dental practitioner who delivers state of the art dentistry with warmth, understanding and personal attention. He believes in educating his patients to empower them to make informed decisions about their own oral health. See what our patients say about our practice. Copyright @ 2017. Boulder Canyon Family Dentistry. Design and Marketing by Prime Dental Leads.